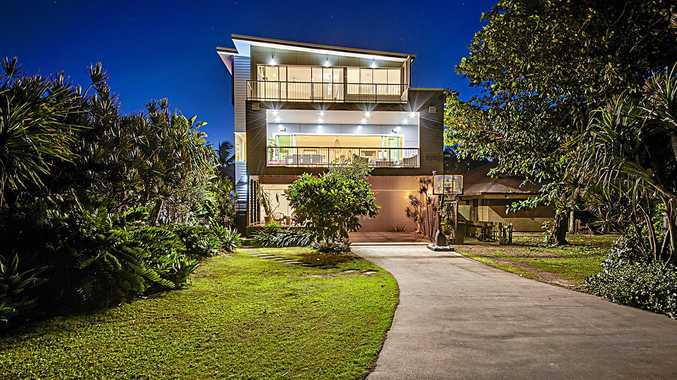 The Esplanade beachfront in Todd Avenue sold for over $1m. LIVINGSTONE region median house prices dropped about $50,000 in the March quarter despite a tightening rental vacancy rate. The sharp 12.9% decrease in the March quarter (REIQ's Qld Market Monitor report) to a median price of $321,000 (83 sales) comes after a strong finish to 2017 saw the region record one of the best results in the State with a 6.2% rise to $375,000. Yeppoon Real estate principal Esme Coren said the December quarter had been exceptional - she had personally settled on 5 homes on last day solicitors were working before the holiday break. In the March quarter her agency has still done well despite the overall price drop with 21 sales at an average price of $388,000 including four over $500,000. Another look at 74 The Esplanade house in Todd Avenue. 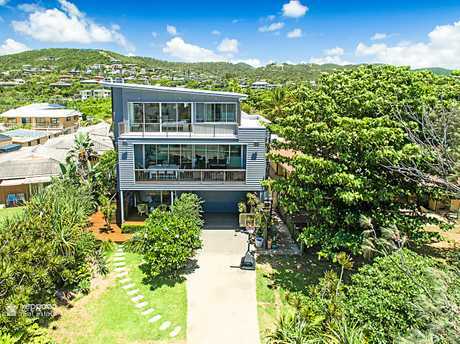 One of her more recent sales was a beach-front three-level home on The Esplanade, off Todd Avenue, (pictured) which went for over $1 million in May. She pointed towards the rental market as further evidence the market was still in solid shape. She said compared to this time last year Livingstone had vacancy rates of 9-10%, while this year the vacancies for postcode 4703 have been January 4%, February 3.7%, March 3.4%, April 3.5%. "This is due to more employment opportunity in our regional, especially the mining industry and related industries," she said. The break down of April vacancy rate of 3.5% is 2.9% for homes and 5% for units. Looking to the future she expects the market to remain relatively stable with an increase in overseas tourists the x factor needed to stimulate a major price lift. "I feel that we will see similar results to last year with only a small increase or decrease until maybe the Rockhampton Airport begins its international flight plans with produce and travellers," she said. "That will be our next real boost in prices. 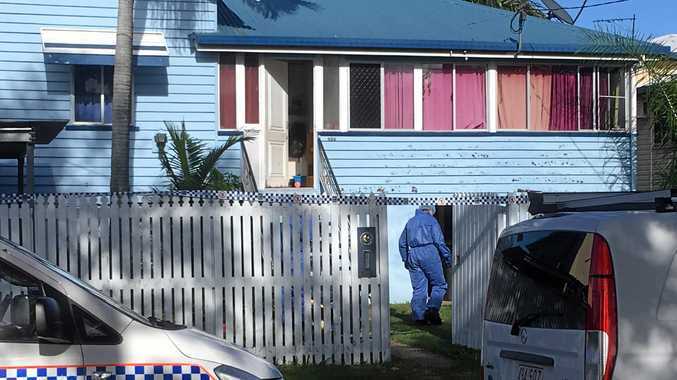 She said the new foreshore attractions were resulting in more demand for rental accommodation in Yeppoon. "The new lagoon pool and surrounding Yeppoon beach-front area's will see an increase in holiday makers this year as we saw an increase in short term rental demand since the Kraken water park was built," she said. "We have adjusted our rental business to take in holiday makers and long term tenants and guests to meet demand." 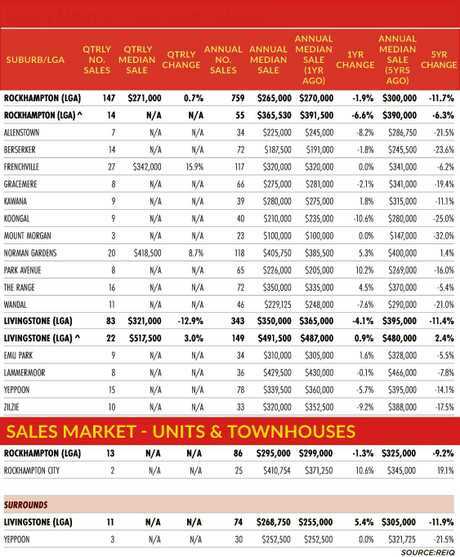 Yeppoon's annual median house price has dipped 4.1 per cent to $350,000 based on 343 sales since March last year.